Welcome to Machilla Magic, a Mozambican, community upliftment, arts and crafts endeavour. 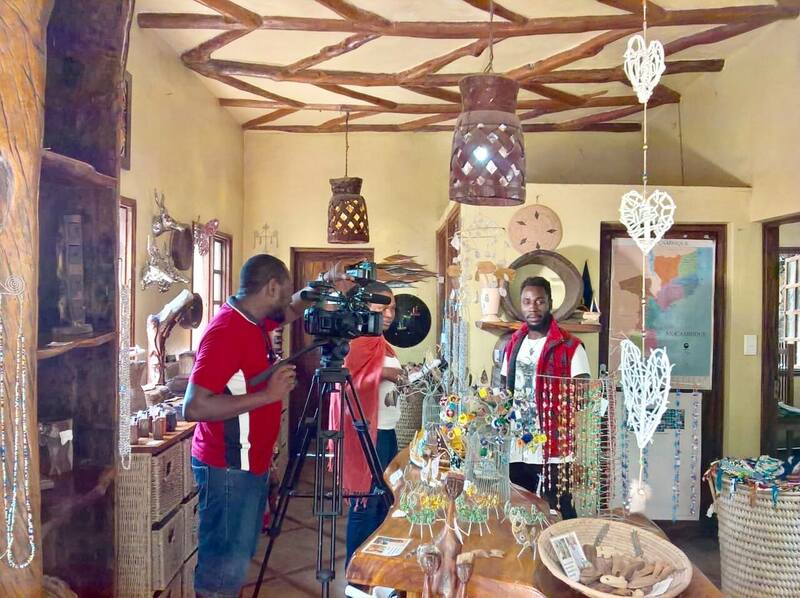 Founded in 2000 in the small fishing village of Macunhe, 25km north of Vilanculos, a bustling town in the world heritage site – Bazaruto Archipelago, Machilla Magic has grown from a small village project to the vibrant venture it portrays today. 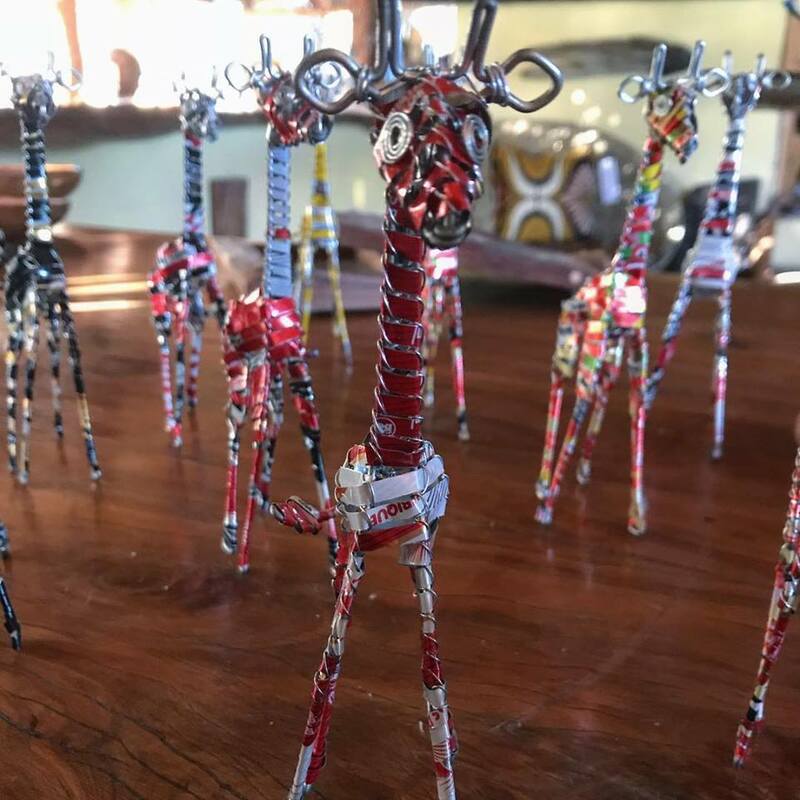 Within the Vilanculos and Macunhe area, over 50 independent artists currently work together sharing their talent, skills and inspiration to bring you a diverse range of exclusively Mozambican handcrafts, echoing the soul, rhythm and vibrancy of coastal Mozambique. Enter our website and learn more about these gifted artisans, their community, crafts and the story of Machilla Magic. Sandy and Snowy came to Mozambique in 1999, where they lived in Machune Bay alongside the local ‘pescadors’ (fishermen) and their families, sharing their knowledge of sustainability and permaculture. Dependent entirely upon fishing, the livelihood of the pescadors was threatened by increased netting and trawling activity in the area, which greatly concerned Sandy and Snowy. The couple put their thinking caps on and, inspired by the enthusiasm of the local people, began teaching new skills such as creative knot tying – a natural adaptation for the pescadors, beading and carving . Supplying tools, raw materials, design ideas and marketing support, the enterprise took off and Machilla Magic was born. 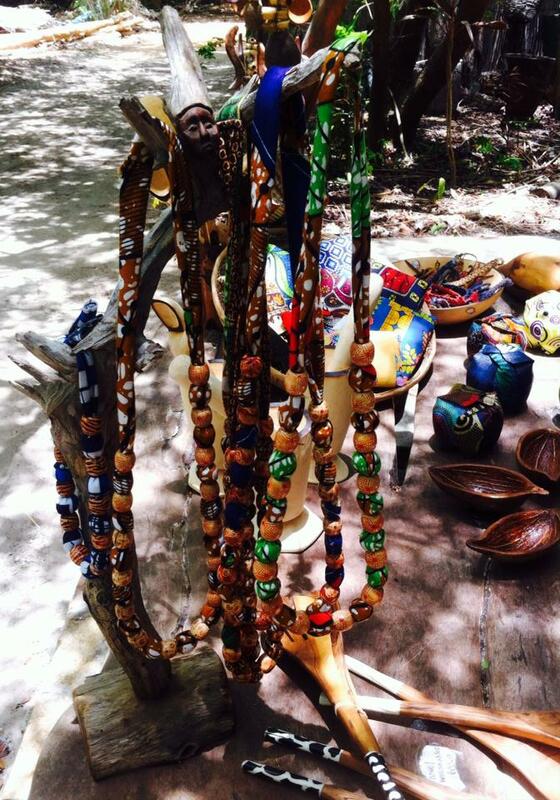 This early endeavour has evolved and expanded and Machilla Magic artists now offer an exclusive range of unique handcrafts created from local sustainable resources, to tourists, local lodges, commercial retailers and the home d�cor market. 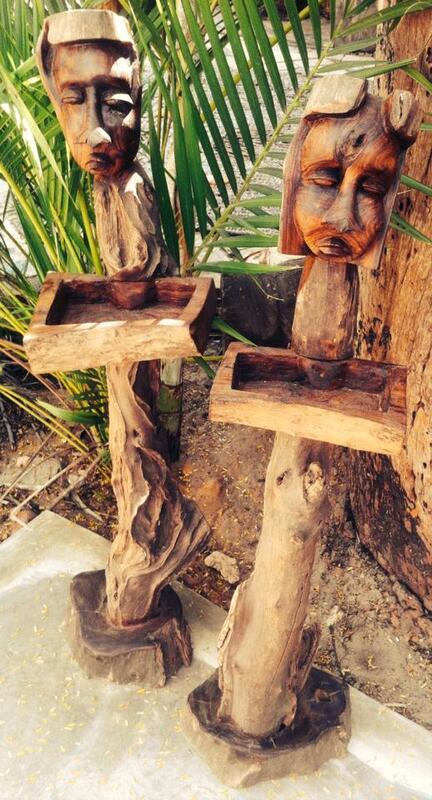 The arts, crafts and custom made pieces found at Machilla Magic are part of a varied collection of unique hand crafted products, locally made, distributed and exported. A majority of the materials used are reclaimed, recycled and locally sourced. We have had the pleasure of working with exclusive lodges, private homes and corporate businesses in and around Mozambique. 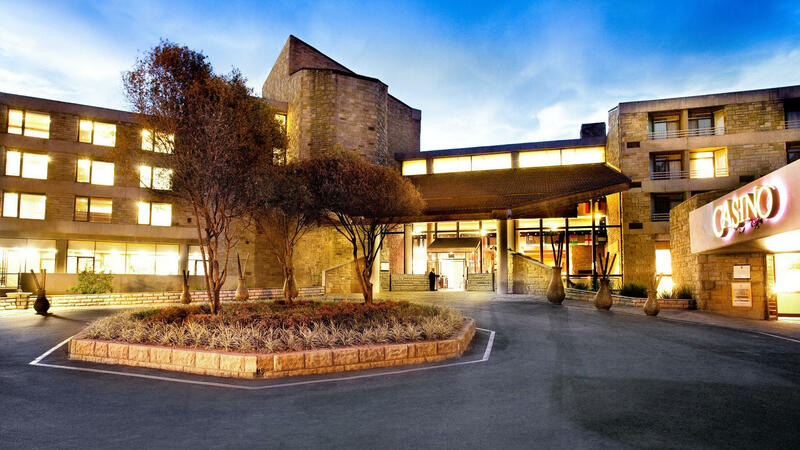 Some of these include: Pambele Lodge, Casa Rex, Donna Bella, Villas do Indico, Azura Lodge, Casbah, Vilanculos Conference Centre, Barra Lodge, Elephant Reserve in Maputo and SASOL Temane to name but a few. Please click on the links to view in-situe photo. 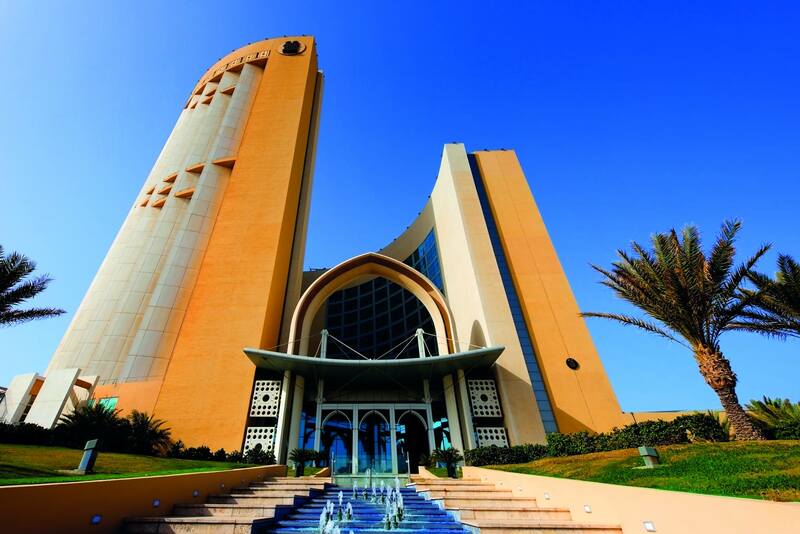 Contact us to discuss your personal requirements. Custom made products can be produced for the home decor market, lodges and private homes if required, or you can choose from our existing product ideas. Such as: Pilau lamps, barrel stools, coffee tables, palm and root woven furniture and features. We are environmentally aware and only produce goods from sustainable resources. 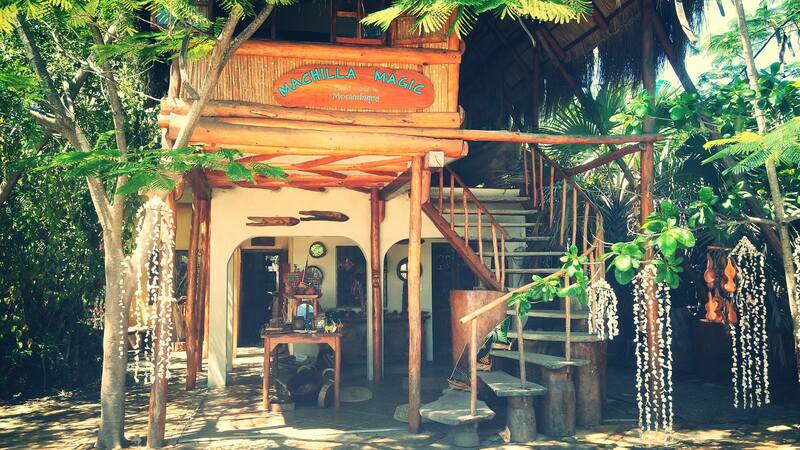 Please join us and discover the Magic that is Machilla! Machilla Magic’s wholesale section began sometime before the retail and forms the company’s principal business. Eco-businesses, lodges, spas, and shopping developments with shops within their premises or a product selection on offer to their customers. All the products under the crafts section is available for wholesale. If you would like to purchase any of our wholesale products please contact us for our price list. For the retailer to display a large range of our products, Machilla Magic can supply one of two styles of wooden display stands, fully stocked with a large variety of various products, to appeal to all ages.